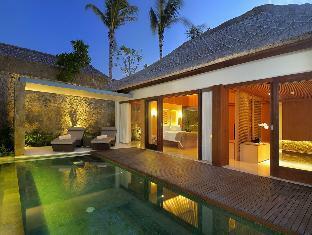 The The Haven Seminyak is perfectly located for both business and leisure guests to Bali. Each of the 192 well-furnished guestrooms at the hotel ensures a comfortable stay with industry-standard room amenities. Each guestroom features amenities such as internet access – LAN, bathtub, shower, television LCD/plasma screen. The basic amenities provided at this Bali accommodation comprise laundry service/dry cleaning, 24hr room service, safety deposit boxes, disabled facilities. 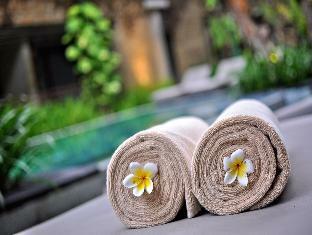 Hotel's guests can experience on-site latest leisure and sports facilities such as garden, outdoor pool, pool (kids). The hotel creates a balance of rich culture and modern convinience to ensure you a memorable stay. To book a room easily at the The Haven Seminyak, please submit your travel dates and proceed with our secure online booking form.